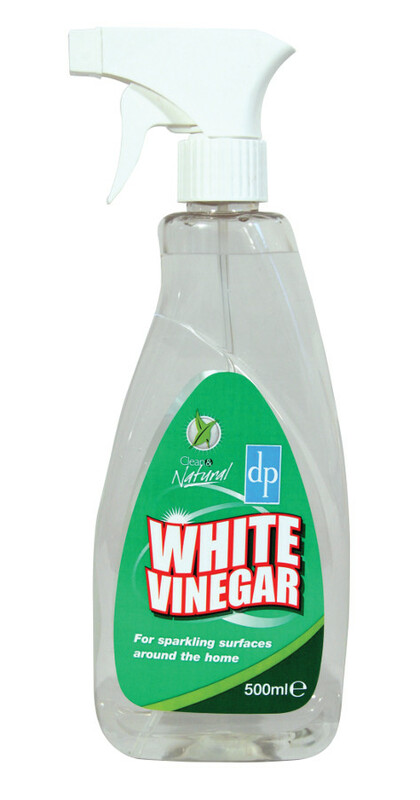 The Household White Vinegar Cleaning Spray - 500ml product ethics are indicated below. To learn more about these product ethics and to see related products, follow the links below. Excellent for removing lime scale, I use it in the kitchen and bathrooms. Used for cleaning in the house. I'll definitely recommend to friends and family. Great product. 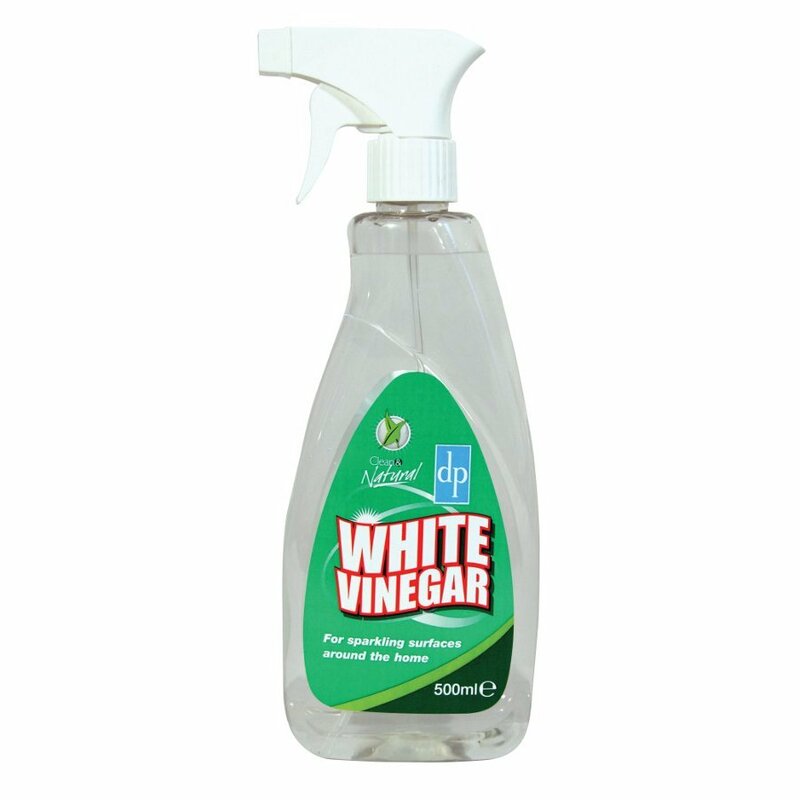 There are currently no questions to display about Household White Vinegar Cleaning Spray - 500ml.